Corbyn is using Smore newsletters to spread the word online. Distance from Sun: 2.795 billion miles. Radius: 15,299 miles. Moons: Triton, Nereid, Larrisa, Proteus, Naiad, Thalassa, Galatea, Despina Psamathe, Loamedeia, Neso, Halimede, Sao, and the moon S/2004 N 1. 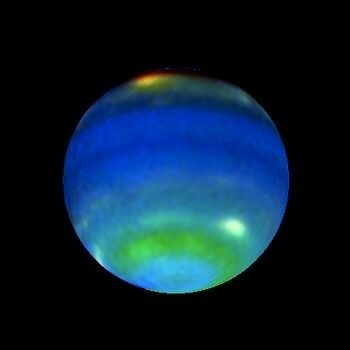 This is Neptune in 1996. This is Neptune in 1998. 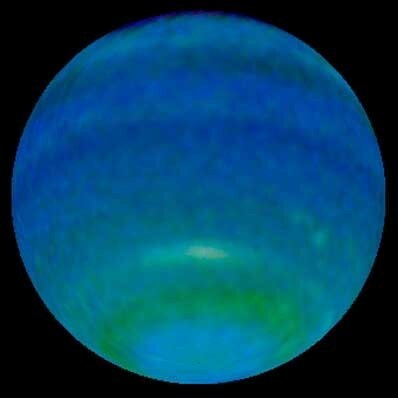 This is Neptune in 2002. 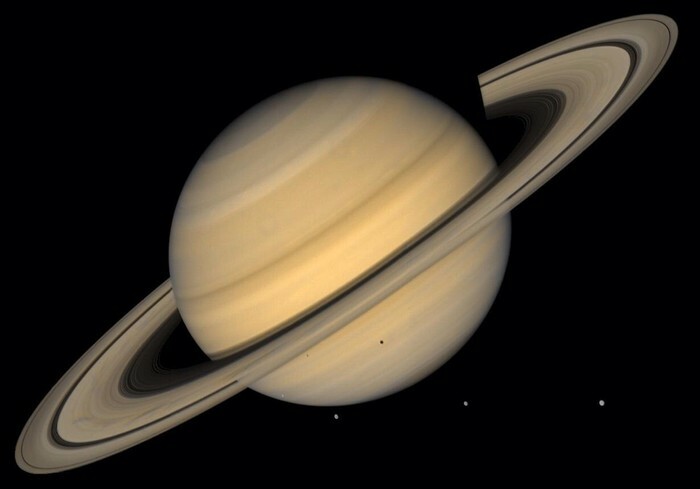 Neptune has five rings not like Saturn, saturn has nine rings and Jupitar has four rings. 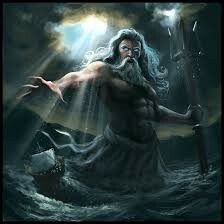 Neptune was named by well Neptune king of the ocean. 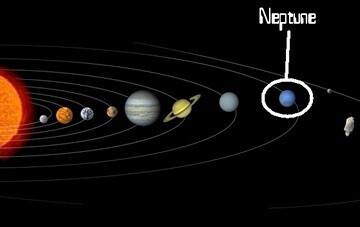 Neptune is the eighth planet from the Sun and last of the know planets in are solar system except for Pluto which is now a dwarf planet. Neptune is the fourth largest planet and diameter is 30.599K miles. It takes 164.8 years to orbit the sun once. 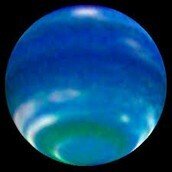 Neptune was discovered on September 23, 1846. 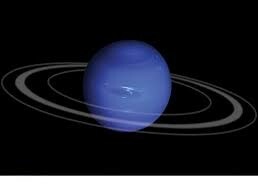 Neptune the gas giant (or ice giant) does not have a surface. The whole planet is gas, very cold gas and so it is like ice in the air. Most of the moons are asteroids exempt for the biggest moon Charon. Charon is Neptune's biggest moon and the only moon that is not a astride.